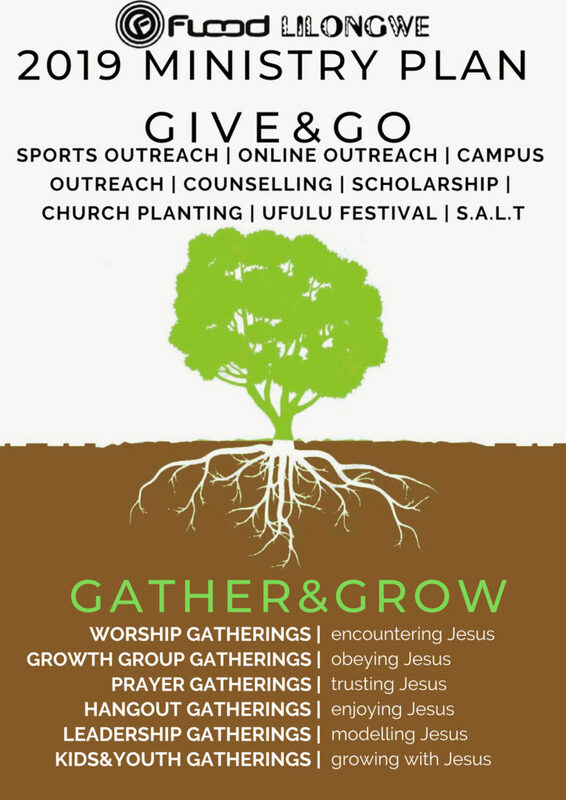 When Flood Church was planted in 2008, it was in response to the growing need for spiritual growth and support in the lives of young people in Lilongwe and other cities across Africa. Of the population of 15 million within Malawi, more than 80% are young people under the age of 40, largely due to the decimation of the older generation that has been caused by the onslaught of AIDS and Malaria over the years. The resulting youthfulness of Malawi has combined with the intense migration of young people into cities in search of employment and education, thus creating a generation of urbanites who are bi-lingual (speaking both English and their vernacular language with equal frequency), bi-cultural (observing some practices of their local traditions and adopting some elements of Western life), and bi-focal (aware of current affairs in their countries and concerned about current affairs around the world). While others see this new generation of urbanites as a problem to be solved, we believe it is an opportunity to transform individuals and the country in ways that honor God and ripple into the future, not only because of our faith in the power of Jesus to change lives, but also because of our belief in the potential of young people to change society. We see this new and growing generation of urbanites, including college students and graduates, young professionals, young couples and parents of children under the age of 12 as the primary groups of people our church has been called to reach. As such, we create opportunities at Flood for young people to gather and grow together and give and go together. The 2019 ministry plan that outlines the key ministries through which we ‘bring upcoming generations to Christ for transformation’.